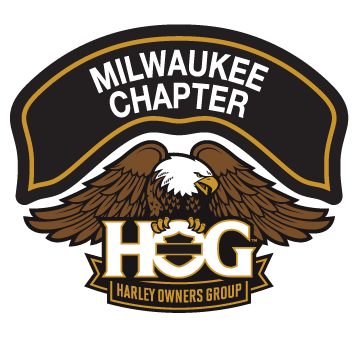 Leadership | Milwaukee Chapter H.O.G. The Leadership of the Milwaukee Chapter is what guides us. Brains, morals, energy, and a wicked-sharp sense of humor lead the pack, and they are what we aspire to be. Elected for a two year term, (potentially 2 subsequent two year terms) each of these people devote untold hours to making sure the Chapter thrives, and each and every member gets the most out of their membership.